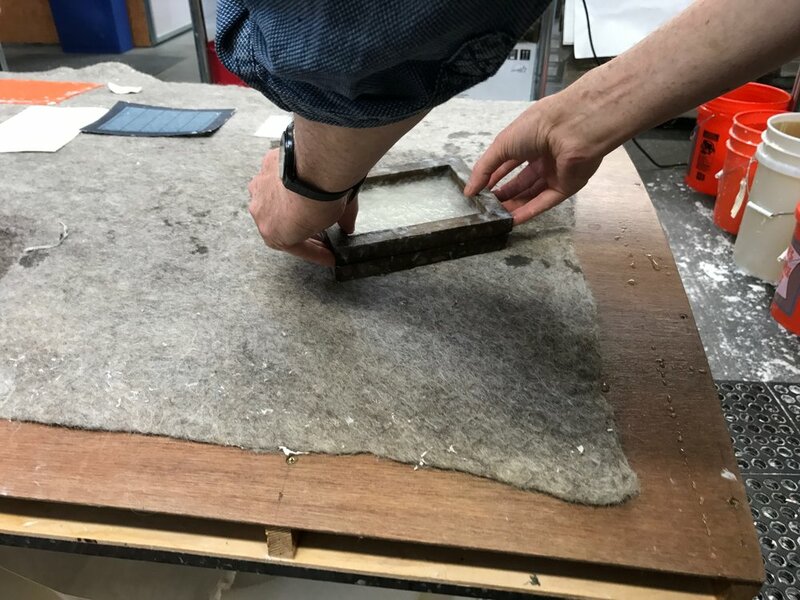 Determinate papermaking refers to papermaking with a precise and specific target size, weight, and style. 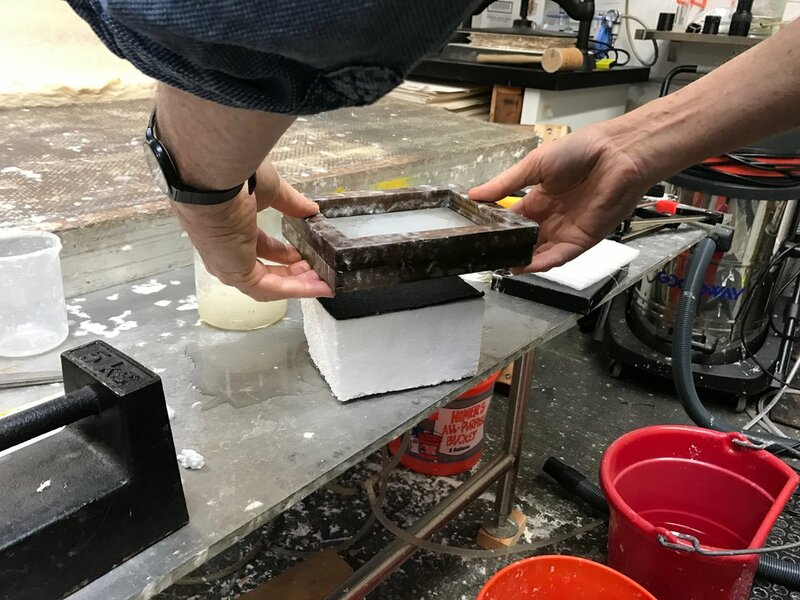 Magnolia director Donald Farnsworth continues to refine and develop methods for determinate papermaking, including the use of a custom-modified AeroPress coffee maker as well as 3-D printed moulds, deckles, and watermarks. 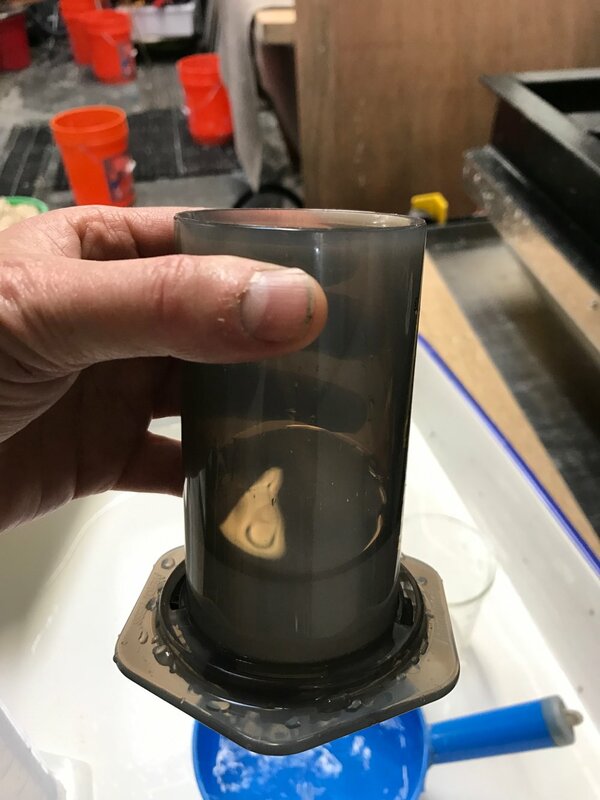 Farnsworth has also created a free app called PaperWeight for those looking to calculate the exact weight or quantity of pulp to be used in determinate papermaking. 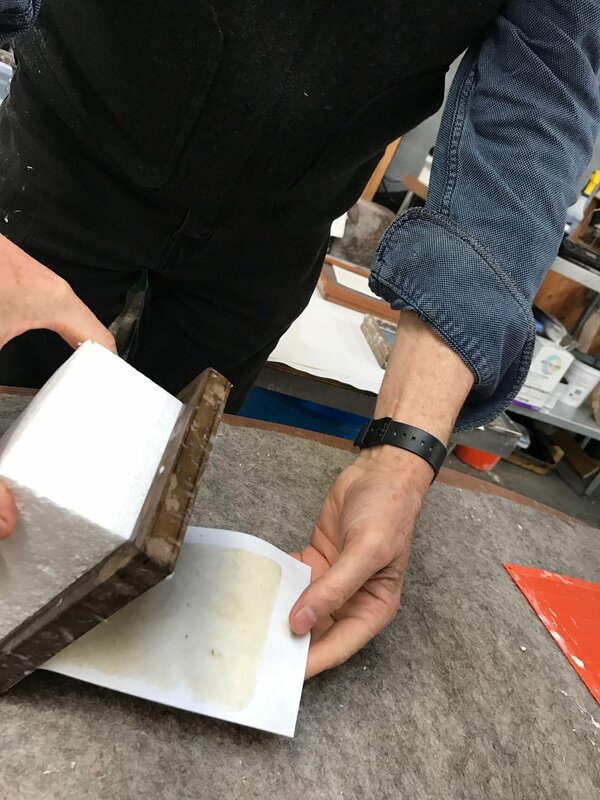 The Determinate Paper publication in our Resources & Downloads section explores the process of determinate hand papermaking in detail.